Let's face it... 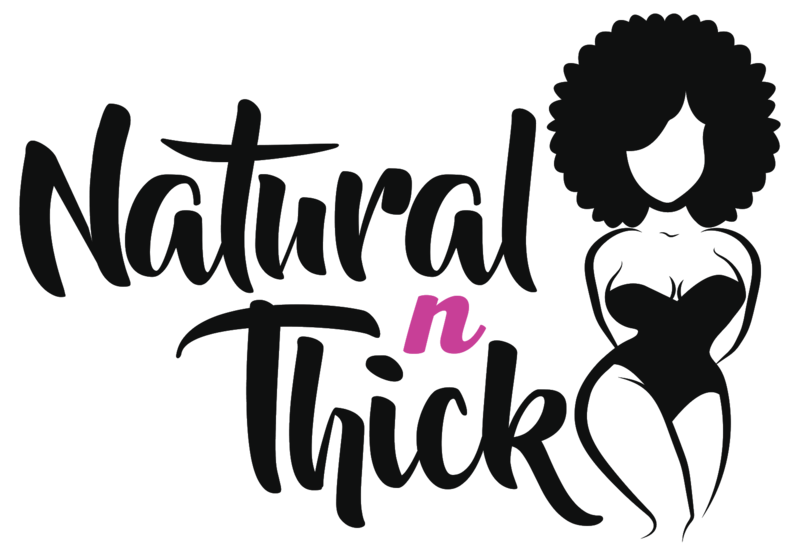 Most naturals want to find ways to display the length of the hair. We do so much to nurture our hair; of course we want to show off the hard work and dedication that has went into growing it. If you want to find ways to stretch your hair, continue reading. 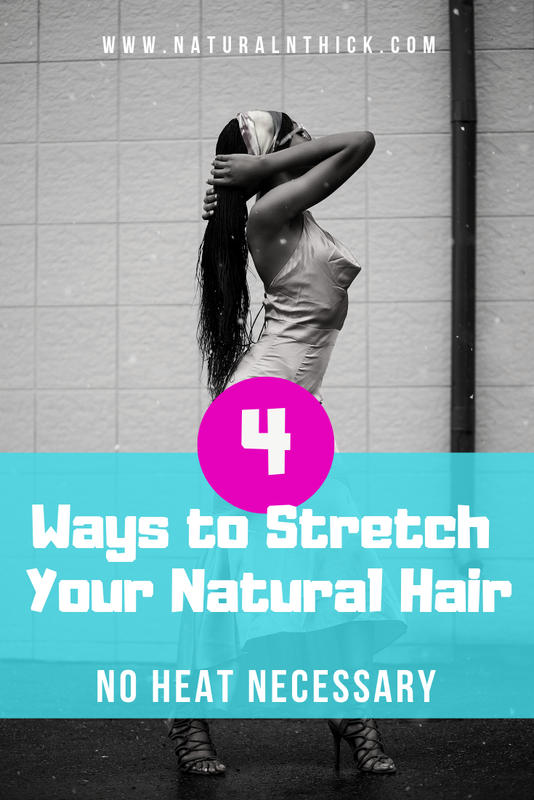 Included below are 4 sure-fire ways to stretch your hair so that everyone can admire your length. Flat twists are a quick and easy way to stretch your hair. In order to achieve optimal results, we suggest using between 6-8 sections. This method for stretching the hair is similar to the banding method. Section your hair into 4-6 parts. Take each section and wrap thread around it, until reaching the very end of the section. 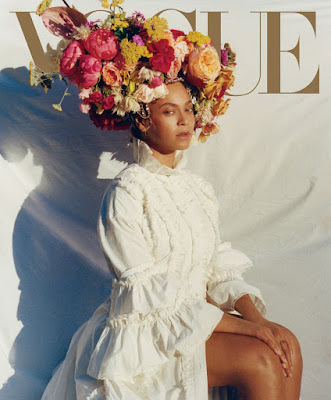 Word of advice: make sure your hair is detangled and moisturized before attempting this method to avoid single strand knots and breakage. 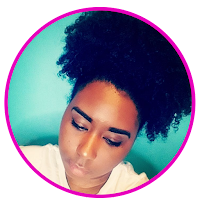 This is my go-to method to stretch my hair because the slight tension of the curlformers results in your roots appearing silky straight. In order to achieve the best results, it is best to use a setting foam. I have a tutorial on how to use the curlformers, below. Which method have you tried? Did you achieve the desired outcome? Sound off in the comments, below. Hi, I'm Francesca! I began my journey of thick natural hair and body positivity in 2014. Since then, I've become passionate about inspiring women and girls alike, to love and embrace their curls and curves. Welcome to the journey!